Is Your MESSAGE Getting PAST The Recycling Bin? 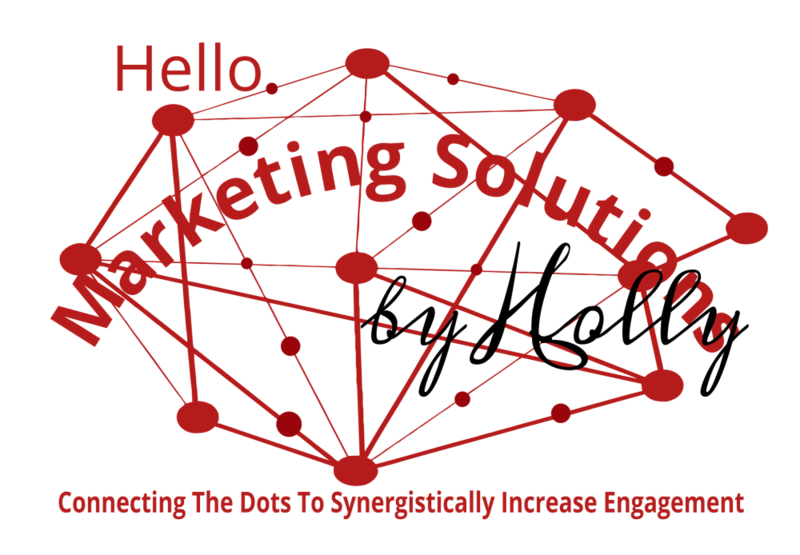 With over 25 years of marketing experience, organizational operations, fortune 500 business start-up, and small business mentoring, we customize communication/marketing solutions & share our knowledge with our clients, to synergistically increase engagement while reducing risk. We customize programs based on an organization's needs, goals & budgets. From brick & mortars to virtual organizations, large, small, for-profit & non-profit alike, our portfolio is extensive & growing all the time. HOW can we SERVE you? Our cost-effective, customized services complement other forms of communication, marketing, advertising & branding an organization may be doing. "Holly is the Social network and marketing queen!! 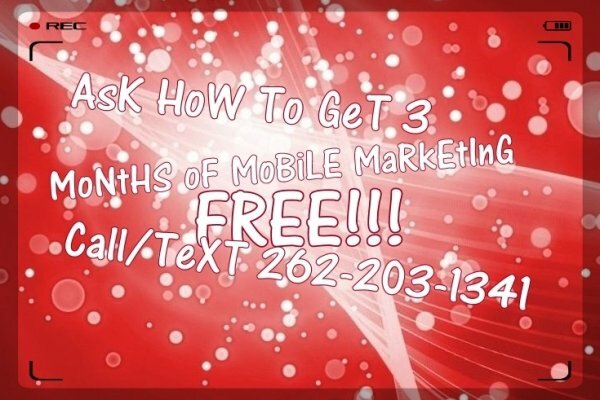 She can help you advertise and grow your business using digital methods that are very appealing to today’s buyers." "Holly is wonderful at what she does. She is professional and knowledgeable, always finding the correct marketing solutions for your particular business and budget." ~ Christy Julius, American Advantage - Julius Agency, Inc. It is a joy to work with such a class act."